If you’re an avid reader of TriplePundit, GOOD Magazine or The Huffington Post’s “What’s Working: Purpose + Profit,” then chances are you’re already very familiar with the term B Corporation. It’s all about redefining what it means to be successful in business. In fact, you’ve probably also read several articles that have referenced Ryan Honeyman, sustainability consultant and author of “The B Corp Handbook: How to Use Business as a Force for Good.” Honeyman’s book not only explains why becoming a B Corporation is useful for today’s business world, but he also provides step by step instructions on how to become certified. With the understanding that this book is intended to predominately act as a reference guide, I was hesitant to expect an invigorating read. And though it isn’t a suspenseful, on-the-edge-of-your-seat fiction novel, it does provide a wealth of engaging and interesting content. The helpful worksheets, case studies and useful tips along the way make this read both enjoyable and informative. And even if getting certified isn’t your company’s immediate goal, the handbook provides a wealth of advice to help any company that’s looking to measure its social and environment impact. Having found my own sense of inspiration and optimism from the B Corp movement–as well as Honeyman’s handbook–I’ve decided to launch a new project called The B Series. The B Series will showcase, feature and review B Corps to help incentivize conscious consumers, CSR leaders and social entrepreneurs. Stay tuned week after week for engaging interviews, exclusive information, product reviews and noteworthy promo offers from the B Corporation community, inspiring corporate good at every stop along the way. 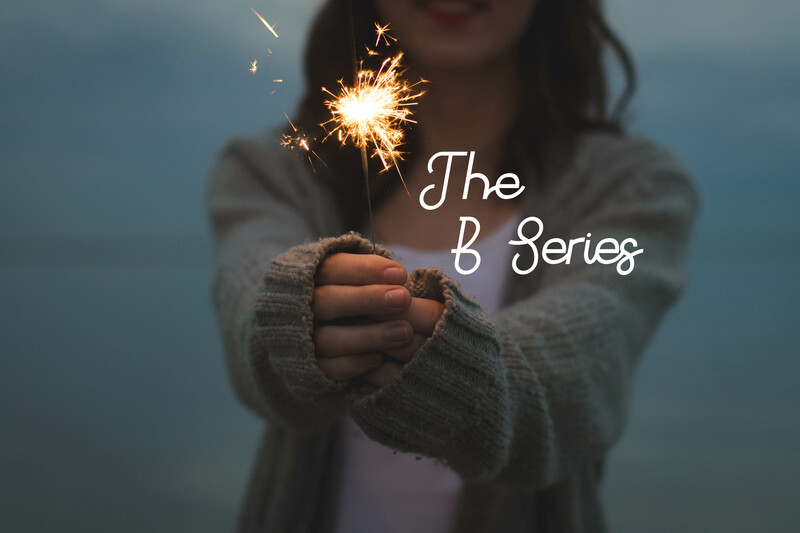 Follow the blog for regular posts featuring your favourite B Corps and be part of the conversation by leaving your comments, questions and opinions in the reply section below and by tweeting with the hashtag #TheBSeries.